Get started – it’s free. Registration takes less than 10 seconds. MD5 File is secure personal crowd deduplicated file storage service. While other file storage services make money storing many equal files from many users, we offer you to split the cost of file storage with your friends and other our users. 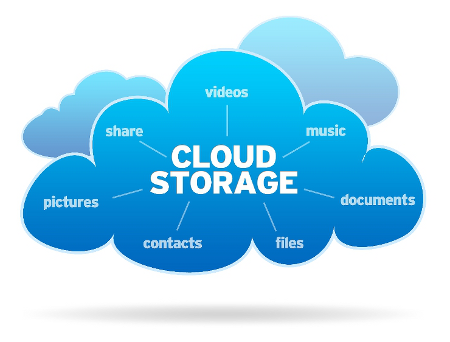 Storing files with us can cost you from almost nothing to a maximum of $1 per gigabyte. This is one time fee. Anyway, you do not pay any subscription fee. Pay once and your files will be available free of charge. Pay once use free. No any periodic payments. Pay as you grow $1 per GiB one-time fee. Shared file take up less space than it size. When other user upload your file you will receive some storage space back.